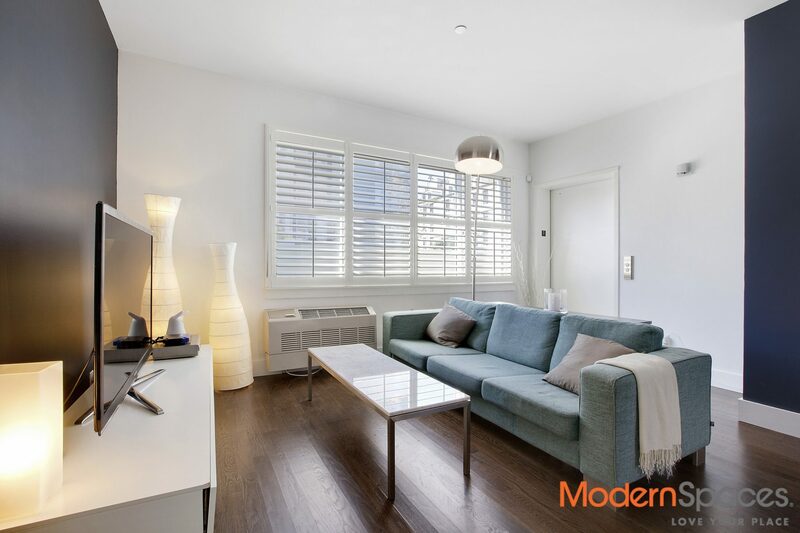 CHARMING 2 BED 2BATH WITH BEAUTIFUL GARDEN. 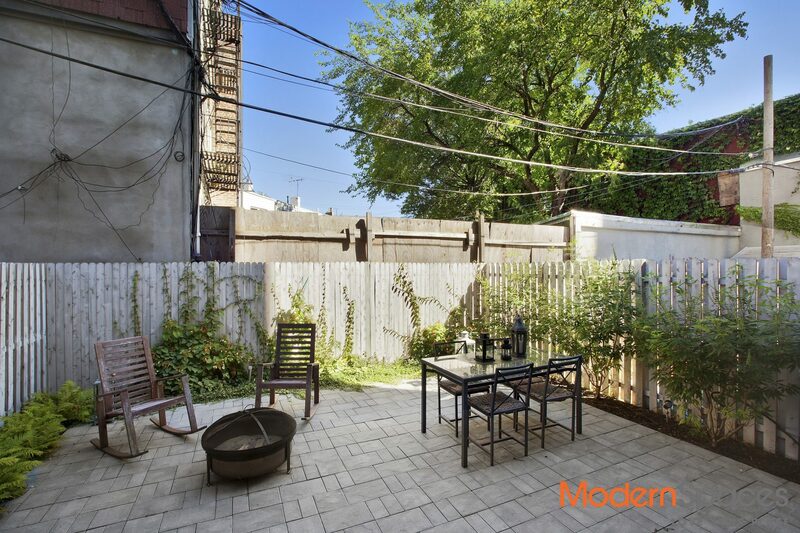 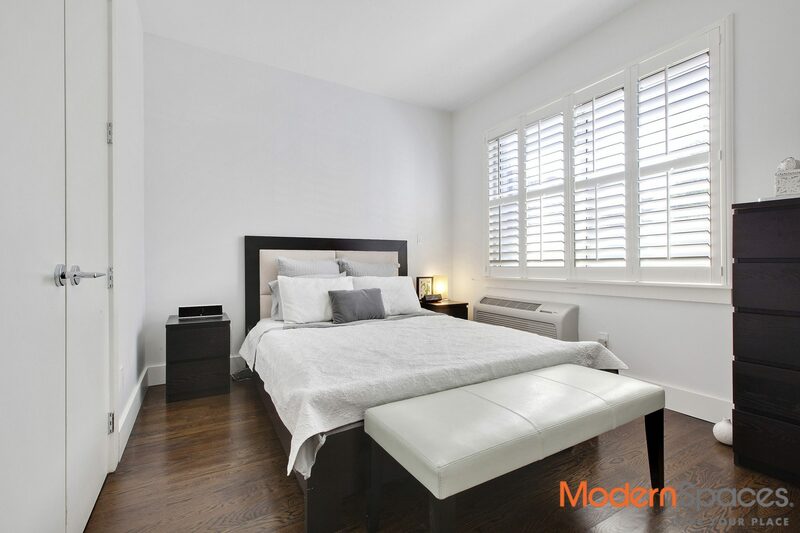 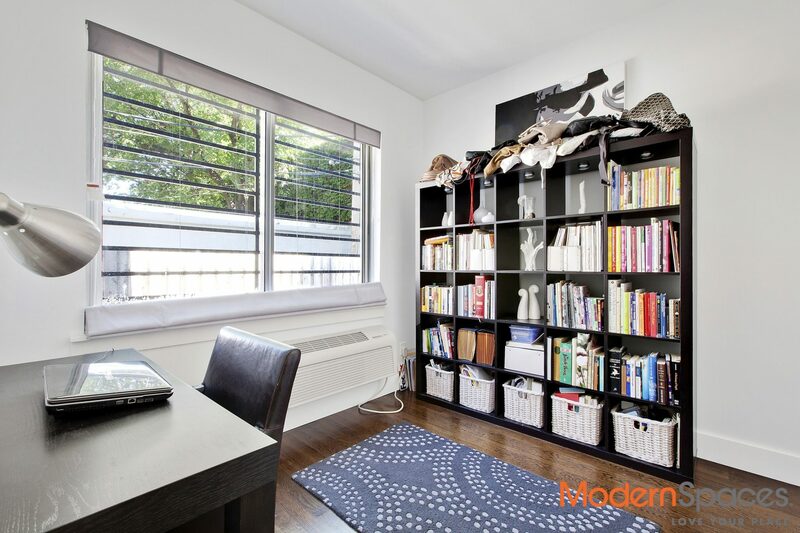 New to the Market- This Charming sunny 2bed 2 bath with Beautiful private garden is located 4 Blocks to the Bedford L Train, right off McCarren Park in the center of it all. 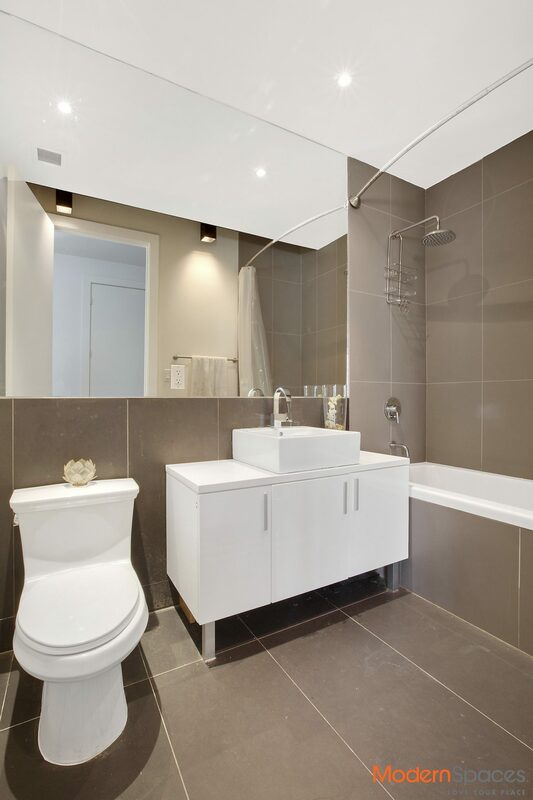 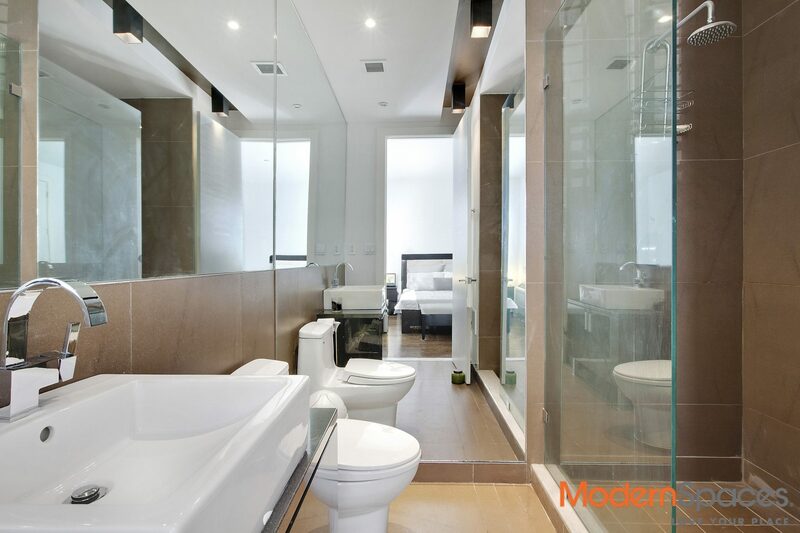 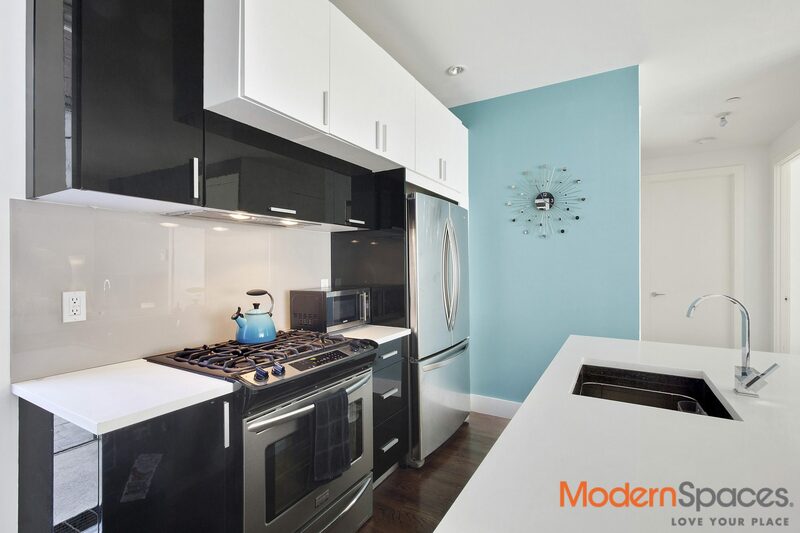 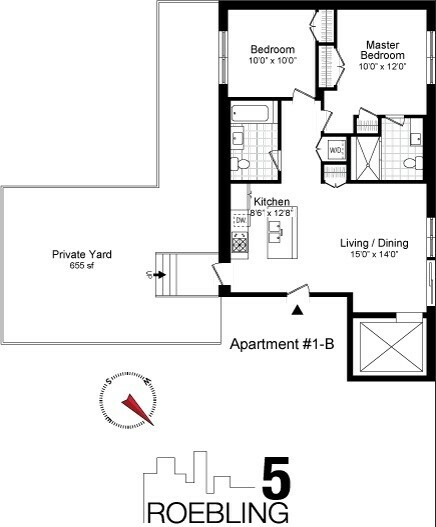 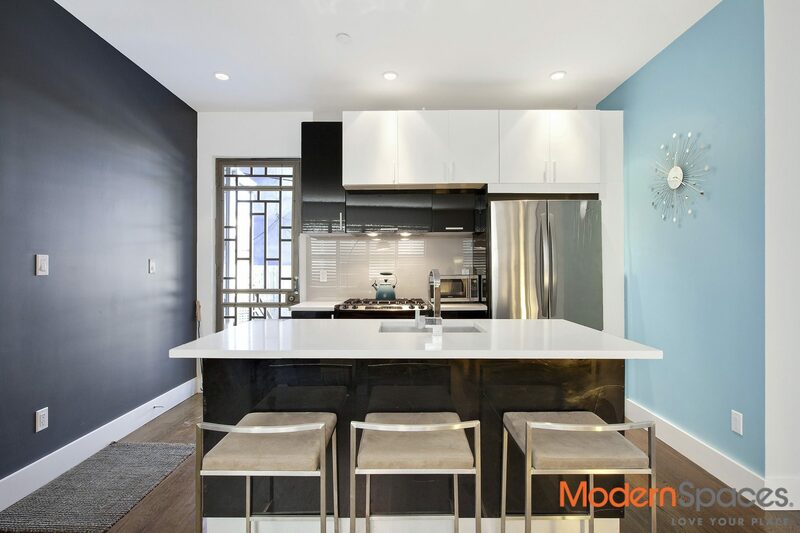 This spacious layout features a sleek open kitchen, hardwood floors and over sized windows.